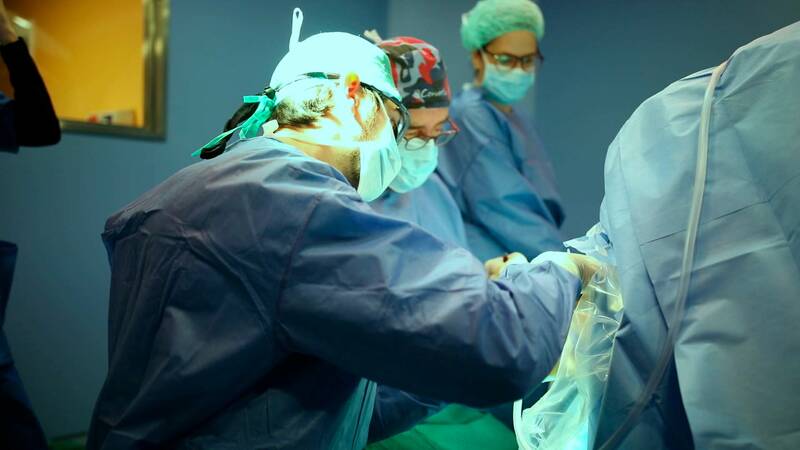 Spain has the most qualified professionals in the medical sector, in this case in Traumatology and Orthopedic Surgery in Madrid. 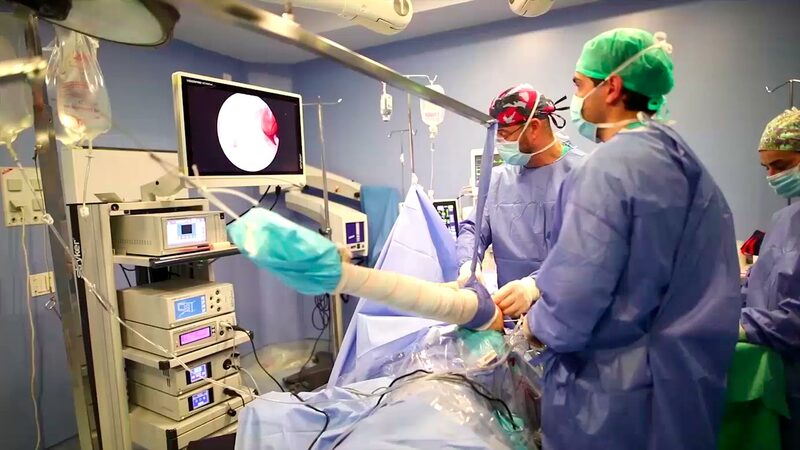 Madrid, with a privileged geographic location, the highest quality infrastructure, hospitals and doctors at the global forefront, has been marking itself as a cutting-edge destination for medical or surgical treatments. Are you interested in a surgery o medical treatment? ¡Put yourself in the best hands! 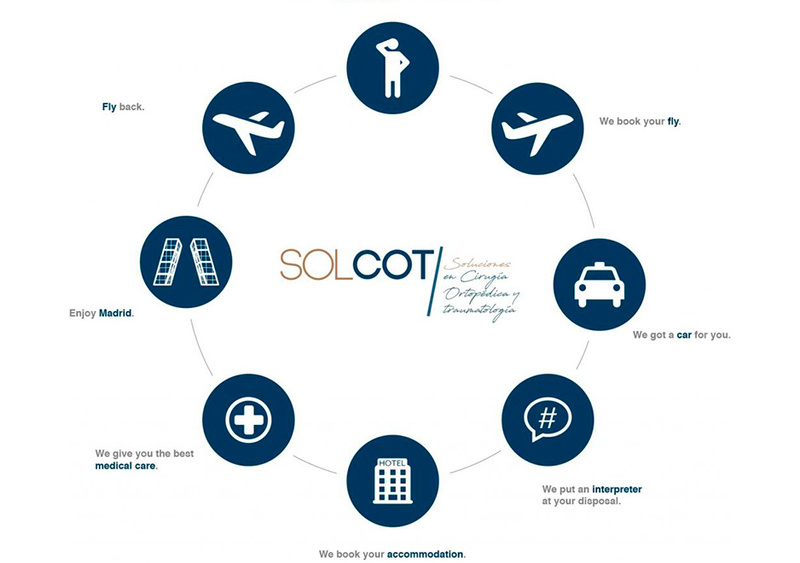 Solcot provides you with a complete service. We organize everything quickly, efficiently and simply. ¡Don‘t worry for anything! Fill out our request form explaining your case and we will contact you as soon as possible. We have the sector’s best professionals at Solcot so that your holiday for health ends up being a complete success. Health tourism opens up many possibilities to foreigners wanting the best health care and incidentally, to take advantage of this holiday to get to know our country. Along with the guarantee that you will receive the most cutting-edge treatments from the most reputable and experienced professionals. Stop thinking about it and opt for Spain for health tourism. You will find a country with enormous possibilities to be discovered: culture, tradition, fascinating places… We provide a comprehensive service. All you have to do is get in touch with us and explain your situation. Then, we will start the whole process so that your arrival, operation, recuperation and tourism are comfortable and easy. A personalised service to meet your needs and budget. Medical quality, comfort and relaxation in equal measures. With the most competitive prices and the certainty of knowing you are in the best hands. How works the organization part? • Get in contact and explain us your case. • We will make an appointment with our specialists as well as for the diagnostic tests, depending of your needs and possibilities. • We will organize your trip. Flights, transportation from and to the airport, accommodation, accompaniment and translator, restaurant’s reservation, among other services. How we organize the day of the medical appointment? • We will meet you at the Hotel and accompany you to the medical appointment and diagnostic tests. • We will wait for the results and on the same day, we see the specialist again getting the diagnosis. • We will accompany you back to the Hotel and will explain how will be your treatment or surgery organization. In Solcot, we offer you a medical treatment or surgery with the best professionals of the sector. Doctors, Oscar Ubaldo Peñalba and Alvaro Saez-Arenillas have an extensive experience in Traumatology and Orthopedic Surgery. Using the most innovate, advanced and minimally invasive technics and obtaining an impeccable history of results.